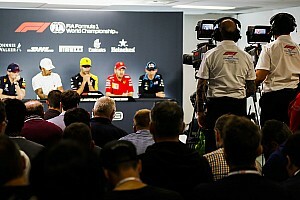 Mercedes boss Toto Wolff has blamed “politics” and “lies” for potentially costing Esteban Ocon a seat on the 2019 Formula 1 grid, because others lacked the “balls” to honour their word. Highly-rated Mercedes junior driver Ocon could end up without a drive next season after emerging as the chief victim from a bizarre summer of F1 driver market activity. But he missed out on joining the French car manufacturer when instead it elected to sign Daniel Ricciardo instead. That move, allied to Racing Point Force India’s takeover by Lawrence Stroll meaning Lance Stroll will almost certainly move there to take Ocon's seat, has left him struggling to find a cockpit. Wolff is upset about what has happened, as he suggested that Ocon would have had a secure future if commitments had been honoured. 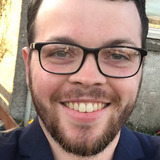 “What’s been going on this year in July and August is just unbelievable,” Wolff told Sky Sports F1. “There was so much politics in the background, hidden agendas, lies. He added: “In July he had two offers on the table with contracts and it was just a matter of choosing which was the right one. Wolff said Mercedes would stand by Ocon and work with him to solve the problem. 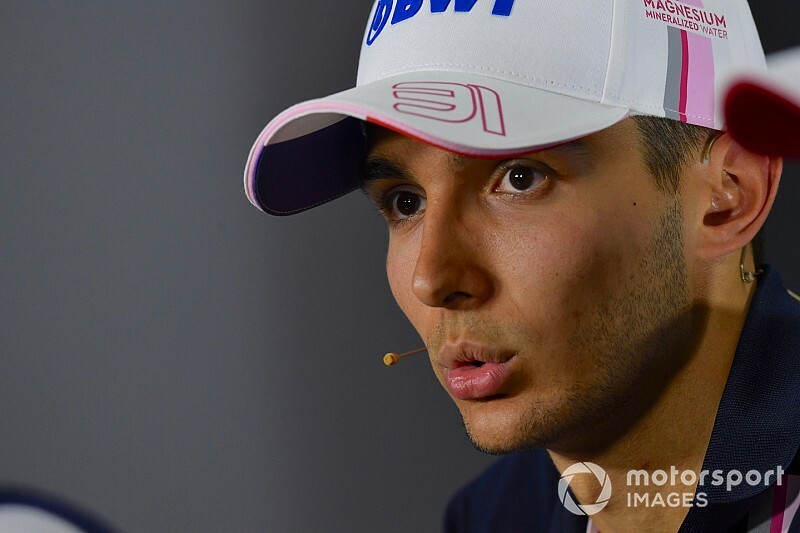 Ocon’s Mercedes ties have been cited as a stumbling block for Renault, McLaren and Red Bull, and although Wolff said before he may consider letting his juniors go if required he told Sky that it was out of the question for Ocon. 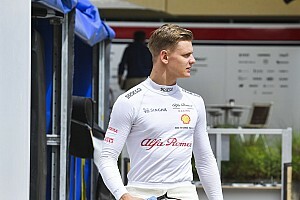 Mercedes has however released Pascal Wehrlein from its young driver programme because it can't offer him a competitive drive in F1 or the DTM, which it is pulling out of after this season. Another Mercedes junior, George Russell, is also caught up in the ongoing driver market saga. The GP3 champion and current Formula 2 championship leader appears unlikely to get an F1 drive next season, unless he is released by Mercedes and picked up by somebody else. “He can’t do any better than what he’s doing at the moment,” said Wolff of Russell. “I have no doubt he will be in Formula 1 [in the future]. 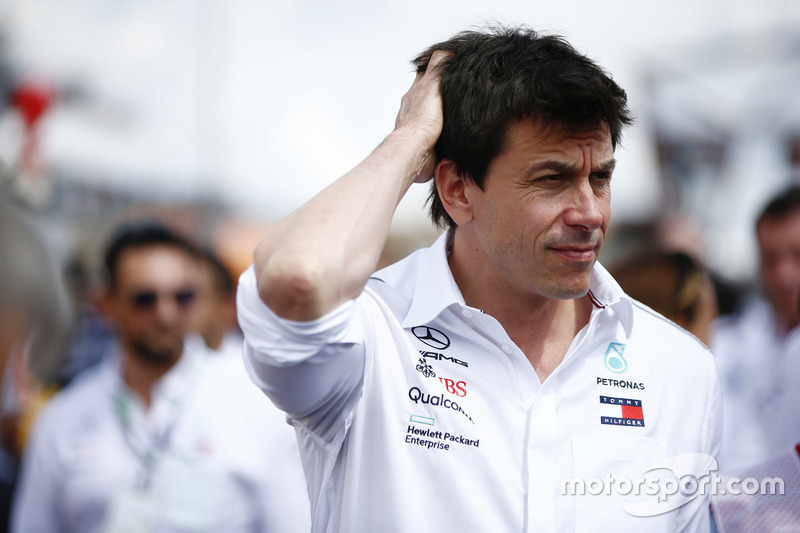 Although Mercedes’ ties to these drivers have been explicitly mentioned by rival teams, Wolff said it was also possible that others have a grudge to bear against him personally. 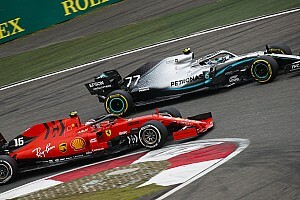 He has suggested F1 allow leading teams to run third cars for young drivers but that has been met with scepticism from his rivals. 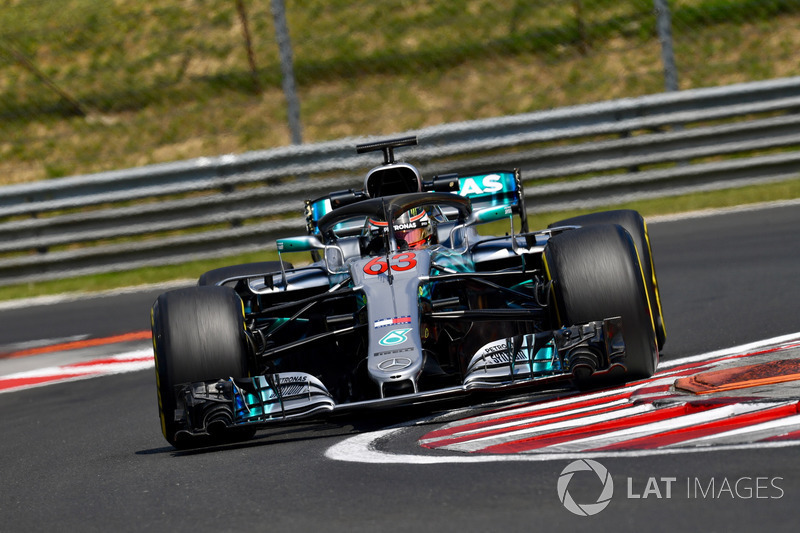 Wolff said that the fact there was “a lot of momentum against it” and that “kind of fits the pattern” of teams trying to push back against him specifically.